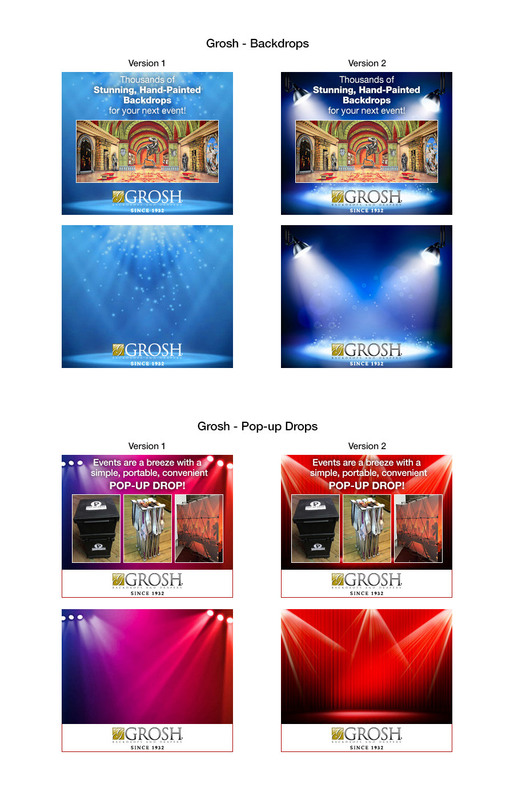 As sales started to drop, we discovered via their site analytics that visitors to the Grosh website often browsed lots of products and started the checkout funnel -- without finishing. After launching a new website, user engagement had improved significantly. 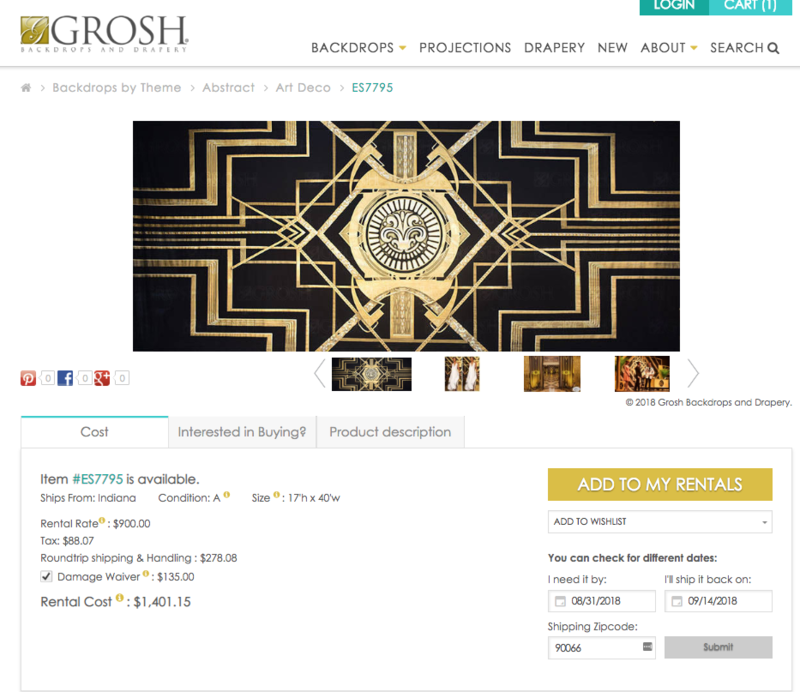 However, Grosh wasn't seeing an equal bump in sales. After an analytics deep dive, Prove uncovered an abandoned cart problem. We needed to figure out how to leverage high engagement to get users back to the site to complete their transactions. Looking to boost ecommerce sales? 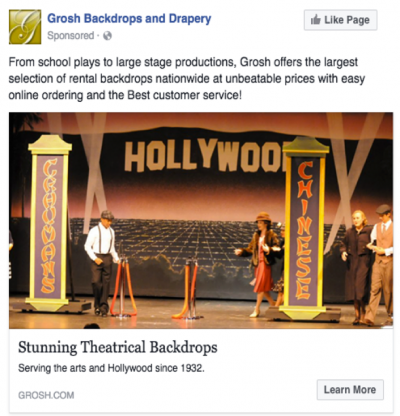 We used various retargeting vendors to reach users across various online channels. We targeted previous visitors with tactics and creative based on their behavior and engagement on the site. Website user data played a huge role in implementing this remarketing strategy. We used Google Analytics to identify the problem and to define audience segments based on user behavior and engagement. Different concepts were designed for different campaign audiences. Tracked users from "add to cart" through checkout to identify key points where users were abandoning. Adjusted cost per click bid strategies to pay more for highly engaged users and less for users who visited less content. Identified key referral sources to better define which types of websites would be most effective for banner ad placement. Ads were served to users on websites and social media sites like Facebook. 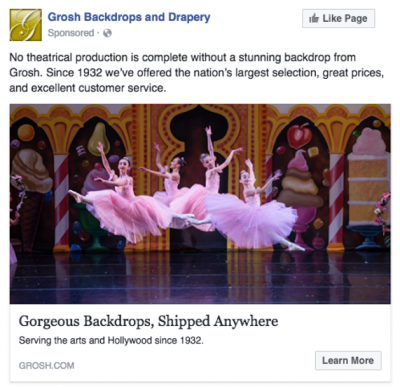 Instead of serving the same ad to all users, banners updated dynamically to feature the products a user had viewed. We segmented users based on how long it had been since they'd been on the site, paying more for segments that were more likely to convert. By increasing relevant touchpoints across multiple channels during the consideration phase, these ads improved overall sales. These sales, normally lost to competitors or abandoned carts were captured by remaining top-of-mind. 24% increase in overall conversions and 28% increase in overall conversion value. Ready to capture your lost traffic? Talk to Prove about implementing a comprehensive remarketing strategy.